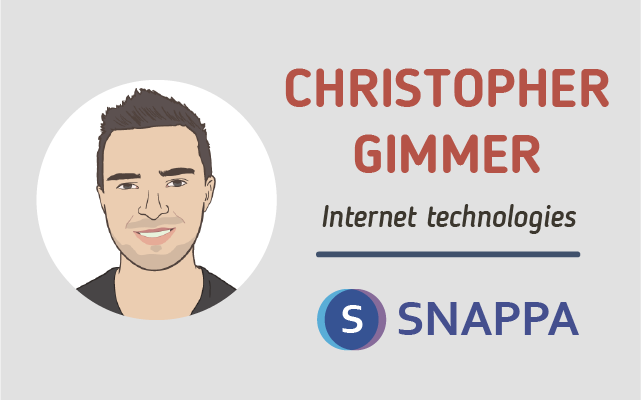 Christopher Gimmer is the co-founder and CEO of Snappa – the easiest graphic design tool you’ll ever use. 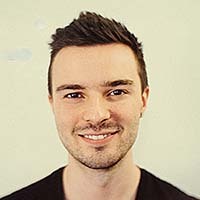 He’s passionate about growth marketing and his writing has been featured on popular sites like Inbound.org, SEMRush and AHREFs. Could you tell us a little about yourself – how you ended up starting an online business? I actually started out my working career in the finance field. I graduated University with a Bachelors of Commerce and got hired as a financial analyst for the government. After working in the field for several years, I became less and less passionate about my career and where it was heading. I ended up starting an online business because I wanted the freedom to work from anywhere. More importantly, I wanted to work on things that I was passionate about. With my previous job, I didn’t feel like I was making any meaningful contributions to society. Do you still have a “day job” or is this your main source of income? I no longer have a day job. We started our first successful business back in 2014 while we were still employed. As soon as it was generating enough money that we could live off of, my co-founder and I both quit our day jobs so we could focus on the business full time. Since then, we’ve transitioned ourselves out of that business so we can focus all of our time on Snappa. I think it’s a great idea to run your online business on the side until it’s growing at a reasonable rate. Unless you have a serious amount of savings piled away, quitting your job before your business is proven can be very risky and add a lot of stress in your life. How long did it take to come up with the right name? Surprisingly, it didn’t take that long to come up with the name. We also operate a stock photo site called StockSnap so we started thinking of a name that would go well with this site. My co-founder suggested Snappa and I immediately loved the name. 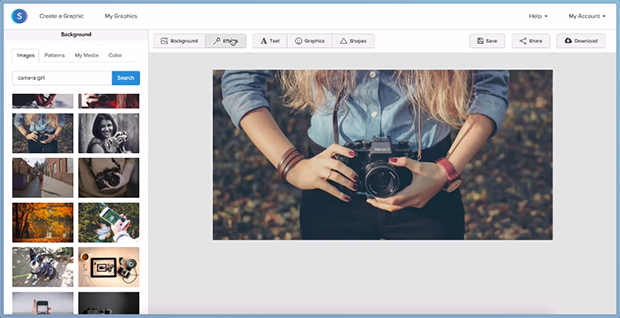 Since we’re a graphic design tool, the name works well because you can create images ‘in a snap’ and you can ‘snap’ design elements together. I’m also a fan of short names that are easy to say and remember. How did you go about branding? For me, branding is more than just logos and colours. It’s about how you present your company to the world. For us, we use our small size to our advantage. I try to have conversations with as many customers as I can and we give very personalized support. I try to build as much trust and authenticity with our users as I can. We’re very open. 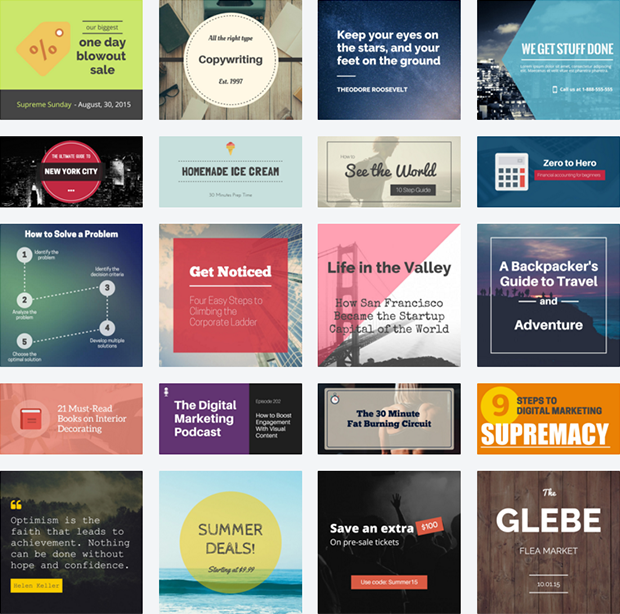 In terms of marketing, since we’re a graphic design tool, we naturally incorporate a lot of visuals. If you read any of our blog posts, we use lots of different type of images. In fact, we just wrote a blog post about this. If you look at our social media feeds, you’ll notice lots of images that accompany our text. Yes. The formulas for success on the internet is to solve problems. If you can solve people’s problems and consistently provide value, you’ll have tons of success. There are too many people looking for get rich quick schemes and are not interested in putting in the work. The reality is, it takes a lot of hard work and you need to provide value. You can only trick the system for so long. I’m fully focussed on growing Snappa for the foreseeable future. I think we’re solving a real pain point by enabling non-designers to produce eye catching visuals for all of their marketing needs. We have many great features in the pipeline that we’re excited to roll out in 2016. Let’s assume we’re not omniscient . . . what’s the one question you have an awesome answer for, but we didn’t think to ask? People tend to ask me what some of the important lessons I’ve learned along the way are. In response to that, the biggest lesson I learned was to validate your ideas & assumptions. There’s nothing worse than building something that no one is willing to use or pay you for. My first two businesses were a failure because I didn’t follow this rule. Again, it all comes back to solving real problems. With Snappa, we rolled out our beta as quickly as possible to get real feedback. Talking to our users made us realize what features were the most important and provided validation that they wanted what we were building.